THIS ARTICLE IS COPYRIGHTED FOR NIGELLA--SATIVA.COM - ALL RIGHTS RESERVED. At first glance, you might mistake it for an ordinary English buttercup because of its similar appearance. 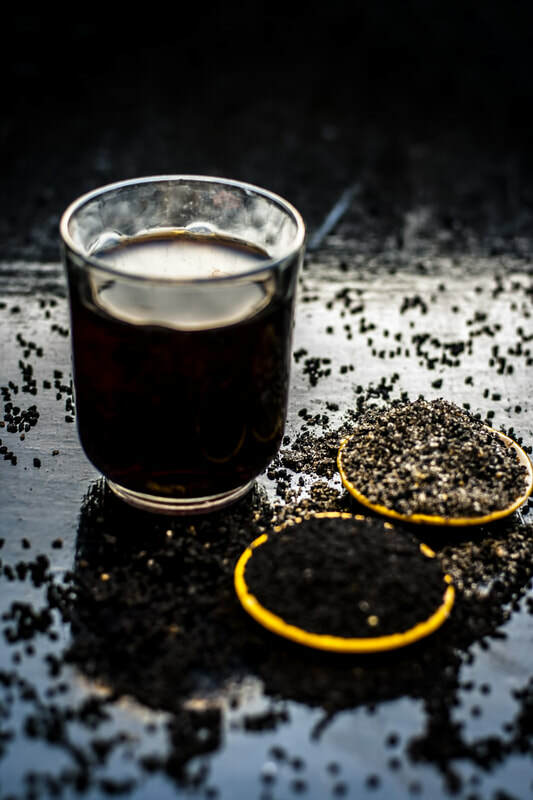 But the Nigella sativa plant–which is actually the buttercup's more colorfully diverse, healing cousin–remains one of the best kept botanical secrets of the Middle East that, chances are, is completely missing from your diet and lifestyle. 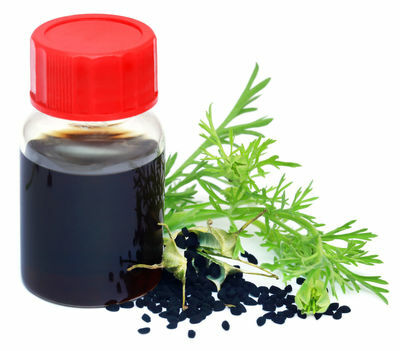 This cherished elixir is commonly referred to as black cumin oil–or what you might refer to as the "lifeblood" of nigella sativa seeds. When the flower pods in which these seeds live reach their full maturity and open up, the initial pale color they reveal quickly darkens into a uniquely iconic shade of black. This is right about the time when nigella sativa seeds are ready to be harvested and pressed, releasing what you'll soon find out is one of the most powerfully restorative functional foods on the planet–and one that many people, especially in the West, have yet to even discover. Hailing from the Ranunculaceae family of plants, Nigella sativa bears a rich history of use in ancient medicinal systems including Tibetan, Unani, Siddha and Ayurveda.  . Its popularity spans a multitude of cultures, religious systems, and eras, with historical records showing that both the seeds and the oil of the precious plant have long been prized items in the Arab trade. The earliest known literary reference to Nigella sativa just so happens to be in the Old Testament book of Isaiah, where it is referred to in the Hebrew tongue as "ketzah." The ancients of this early Biblical epoch are noted as having baked black cumin oil into various bread and cakes in order to procure these foods with its unique flavor and healing profile. Though neither religion had the scientific wherewithal at the time to support such claims the way we do now, these ancients recognized from the common cultural and religious uses of black cumin oil that the substance is, indeed, something quite special. And it was only a matter of time before black cumin oil eventually made its way into Assyrian herbal literature and other early medical publications, only to continue from there earning a formidable reputation as one of the world's most distinctive "superfoods." Widely considered to be the father of modern medicine, the Greek physician Hippocrates was among the first to categorically identify black cumin oil's specific health benefits. He discovered, for instance, that taking it can help to soothe the stomach and address liver disorders. Furthermore, it's pharmacological potential is so immensely vast that it'll likely remain the subject of intense scientific scrutiny well into the foreseeable future–not to mention the fact that science has likely only just begun to scratch the surface in uncovering everything its full potential. If you were to sum it all up in one word, energizing would probably be the best adjective to describe black cumin oil's comprehensive mechanistic action in supporting bodily health. 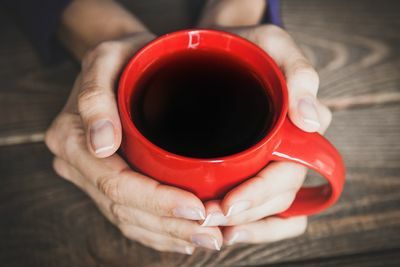 Islamic medicine to this very day regards it as a full-spectrum stimulant–though not in the coffee-drinking sense, but rather as a nutrient-based, metabolic motivator that helps the body to more optimally function in both an effective and efficient state. When choosing which type of black cumin oil to purchase, it's important to pay close attention to a product's purity, processing, and packaging. This means also choosing varieties that are labeled as being 100% pure "black seed oil" or "black cumin oil," without any outside fillers or additives. 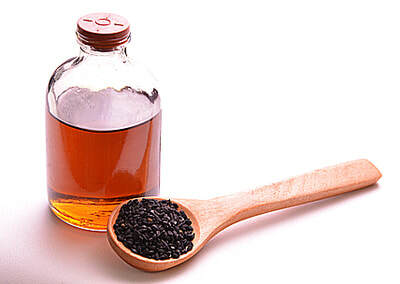 Check out my #1` recommended black seed oil - below! Khan FA. Approaching modern technological challenges through the traditions of Ibn Sīnā (980–1036) J Islam Med Assoc. 2008;40:15–22. http://dx.doi.org/10.5915/40-1-5280.